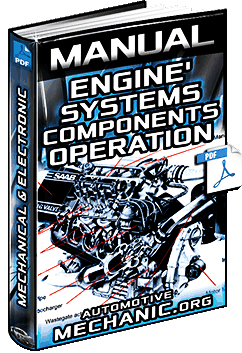 Auto Electronics Information – Parts, Systems, Components, Inspections, Maintenance, Service, Repair, Diagnostics, Disassembly, Assembly & more. 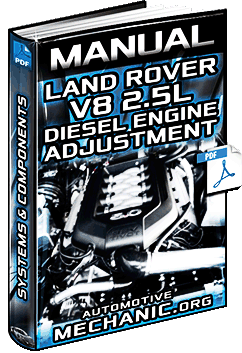 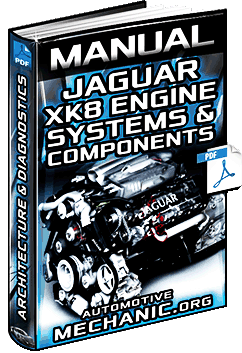 Free Download Manual: Land Rover V8 2.5 lit 6cyl Diesel Engine - Systems, Components, Adjustment & Repair in Full PDF. 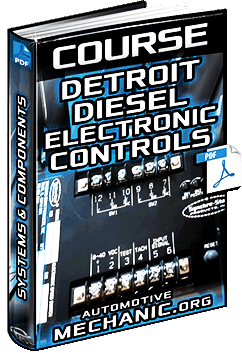 Free Download Course: Detroit Diesel Electronic Controls DDEC III/IV - Systems/Components & Troubleshooting in Full PDF.